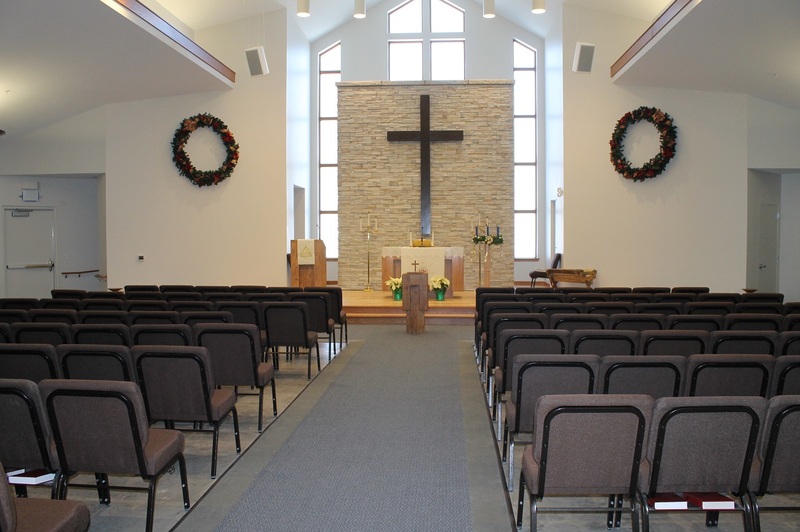 Redeemer Lutheran Church of Maple Grove, MN chose Excel AV Group to design and install new sound and video systems for their new church sanctuary project. 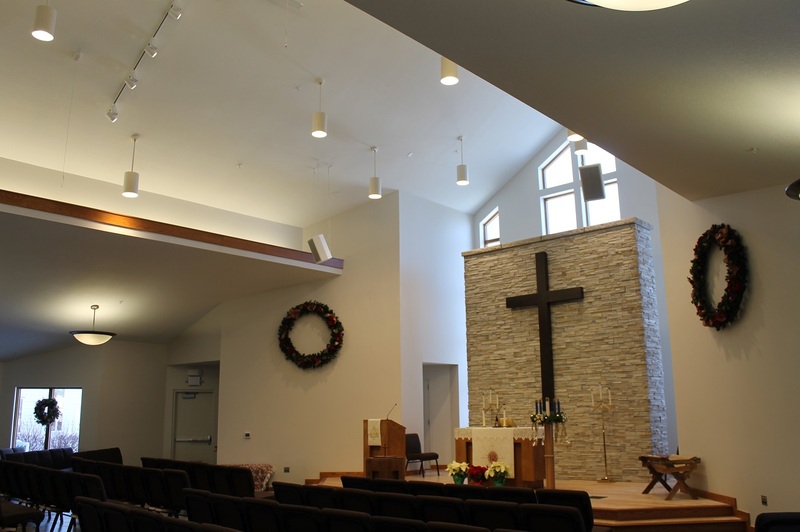 The project was new construction so Excel had the ability to design all of the conduit and infrastructure from scratch working with Redeemers contractor Vanman Architects and Builders of Plymouth MN. Among the equipment used Excel AV Group chose Fulcrum Acoustic for loudspeaker mains because of their incredible mid range presence with spoken word and the smaller format model left little footprint in the space. Loudspeaker processing and amplification was done with LabGruppen and Symetrix. Wireless channels are Sennheiser with DPA over the ear mics. Redeemer is a small semi traditional Lutheran Church so there was not a need for a loud contemporary system. The system also features an Easy Mix for events such as funerals or small gatherings but during services the powerful Allen and Heath QU-24 digital mixer is used with full scene save and recall ability. The QU-24 is one of the easiest to use digital mixing consoles on the market. 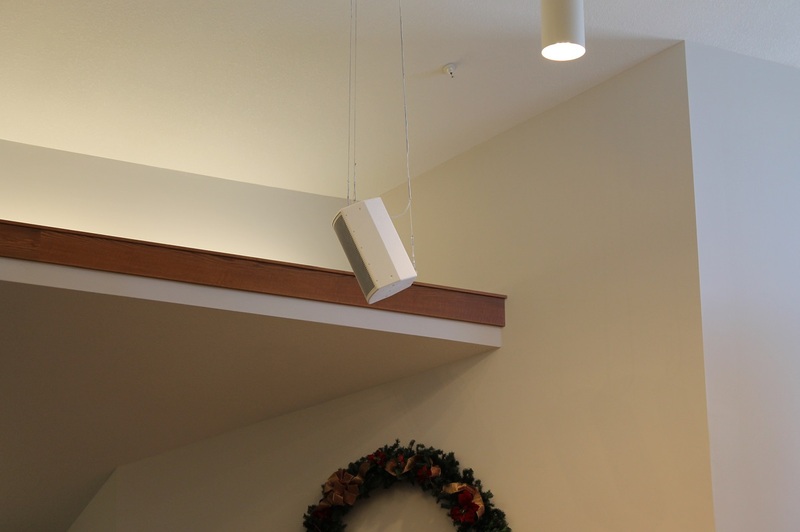 Contact Excel AV Group to discuss your sound, video and lighting needs today.